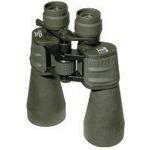 High-performance large diameter binoculars, perfect for long hours of bright observing, day or night. 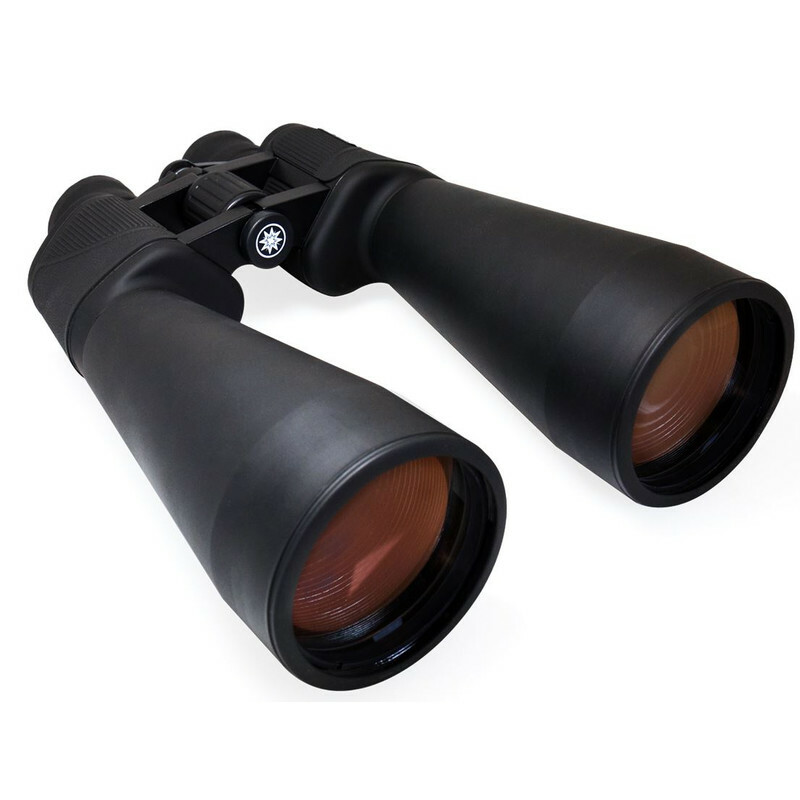 Whether the object you are observing is light years away or perched in a tall tree, Meade's 15x70 Astro Binoculars provide sharp and bright viewing with terrific resolution. 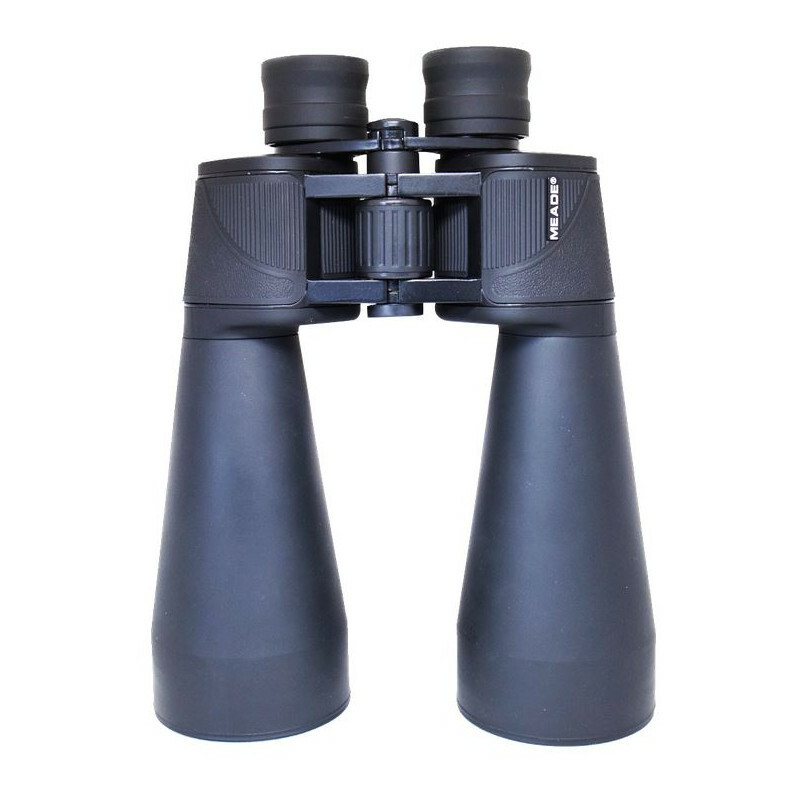 This high performance, large diameter binocular features 70mm objective lenses with fully multi-coated optics. Built-in with convenient center focus mechanism, flip-up rubber eyecups and a porro prism design with BAK4 prisms. 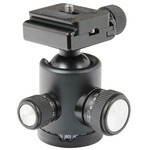 Meade's 15x70 AstroBinoculars deliver both comfort and superior light transmission. 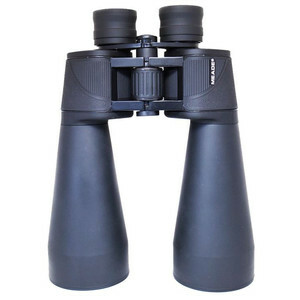 Astro Binoculars allow you to see objects 15x closer while enjoying over 4 degree field of view. 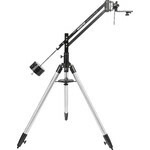 Whether you're advanced or amateur, start experiencing it's powerful light gathering ability and make it the perfect addition to your stargazing equipment.